A roundup of Hackster projects perfect for our favorite holiday!  It's time to automate my home! 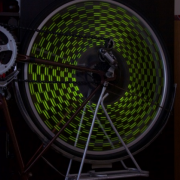 Bikes that will light up your life! Reagan talks about making the CubeRinth Maximus for Two Bit Circus. 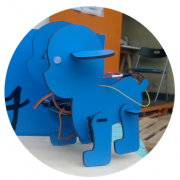 MakerCamp was a month long camp where makers, designers and mentors from different parts of the world and with varying skill sets came together to work on projects they wanted to dive deeper into. 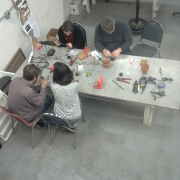 The group of participants flew in from all over the globe last month (August) to hack, make, teach, work together, and document their making process. In the end they came away with a global community of support for prototypes that can be kick-started into real life projects. 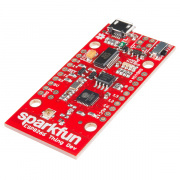 As SparkFun was a partner in the camp, we wanted to showcase some of the awesome people and projects from the camp last month. We’ve probably used the word “maker” more times in the last year than we have in the last ten years. It’s pretty evident that making is blowing up. 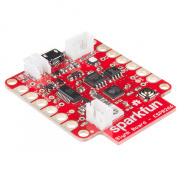 Makerspaces have made their way into blogs on education, hackerspaces are being featured in The New York Times, and a White House Maker Faire was held in lieu of the annual White House Science Fair this year. 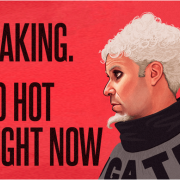 I think it’s fair to say making is so hot right now. 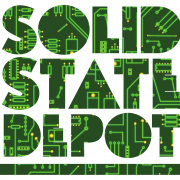 A brief history of Solid State Depot, the Boulder Hackerspace.